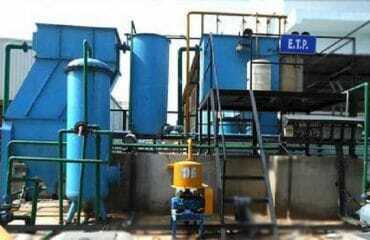 STP water clarifier (Sewerage treatment plant) is used to treat slurry from clean water. The sludge settles down at the bottom and clean water collected at the top comes down from the cooling tower. It is also taken care of that the water must not be greater than 100 ppm (parts per million). 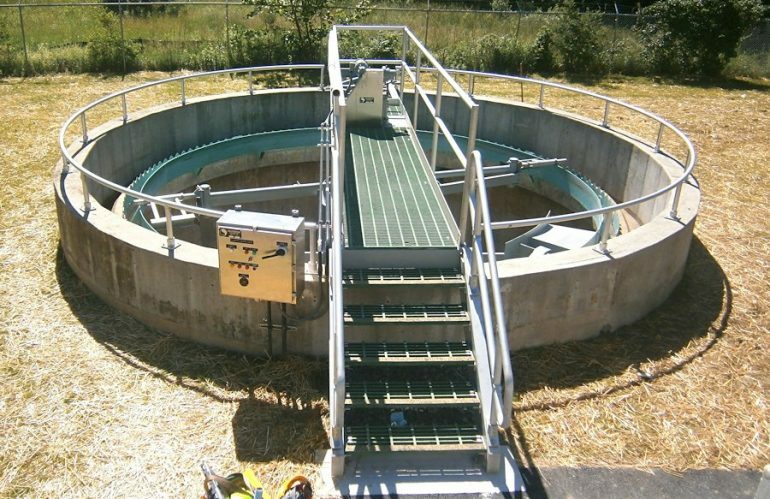 The water clarifier also has a racker arm top extract the sludge out of the clarifier. In case of sludge exceeding the height of racker arm then the sludge os lift up again only top settle it down. Thereafter, the sludge is transferred to sludge tank. The discharge at the bottom of the clarifier is called sludge whereas the water that floats above the sludge is known as scum. Sometimes reagents like polyelectrolyte and ferric sulfate are added to separate sludge and scum from the waste. 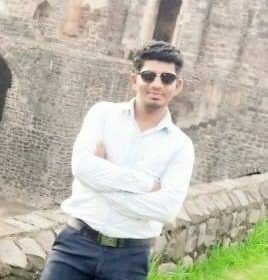 This helps in differencing the suspended particles efficiently and easily. Filtration is also included in this process. 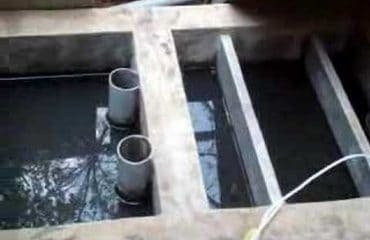 This also works as portable water treatment where the water can be stored to be used again. 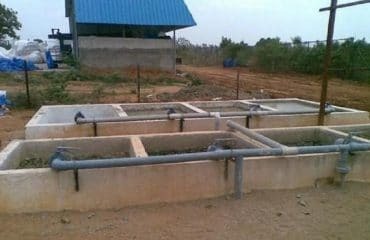 Sedimentation is the main method which is used in water clarifiers to settle sludge at the bottom. Suspended solids are together taken as a clump to be treated later on. There is no chemical dosing in this process. 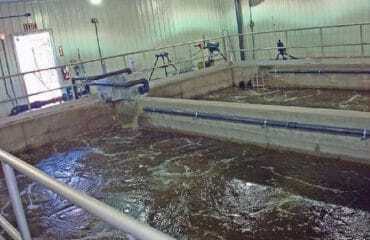 Only biological factors are used in water clarifier. 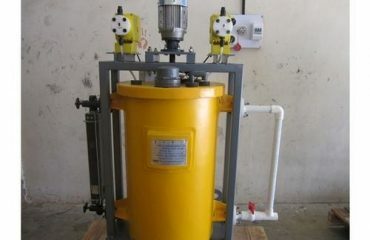 Eco bio blocks are also prepared for treating sludge in a better way. Filter feed tank is also a part of water clarifier which is used to separate sand and carbon filters. The clean water is then transferred to the treated water storage tank. Discs are used in clarifiers of various shapes and sizes. The Rotational speeds of these discs are between 7,000 to 9,000 rpm (rotation per minute). The number of discs in a clarifier can be up to 150. Separation distance between Discs in a clarifier is about 0.5-0.6 mm. The whole process of water clarifier usually takes about 20 hours for a single recycling of water.